Discussion in 'Business Directory' started by Vontio, Jul 7, 2016. 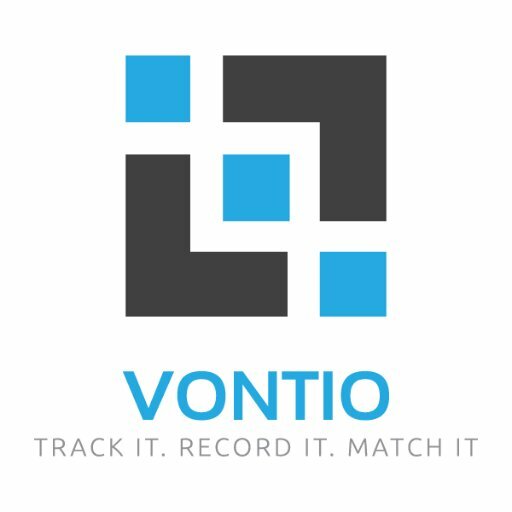 Vontio is a call tracking software company based in the UK with customers in 25 countries around the world. Providing sensibly priced call tracking solutions for data-driven businesses with features like dynamic and static phone numbers, call whispers, call recording, and more. Re-Provided is the latest feature from Vontio which brings organic search terms back for Google traffic. Free 21-day trial offered. No card details needed.